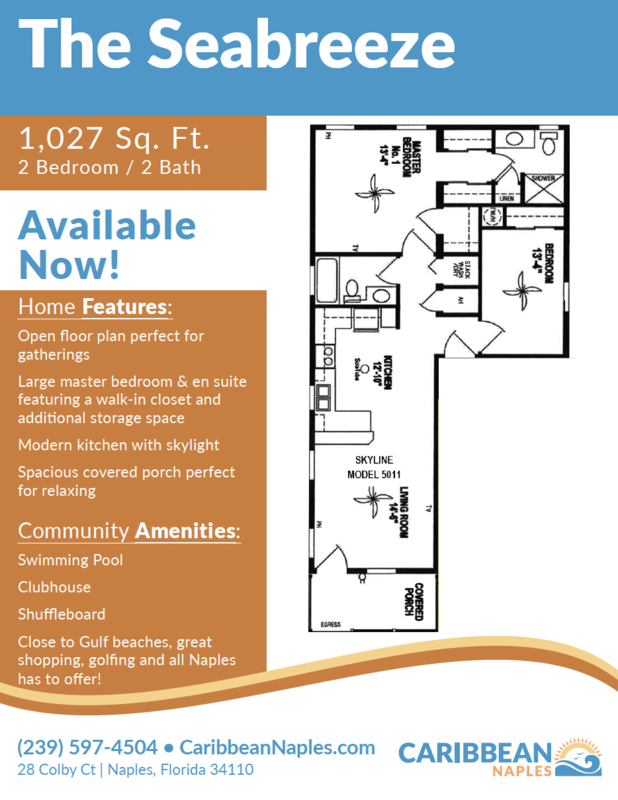 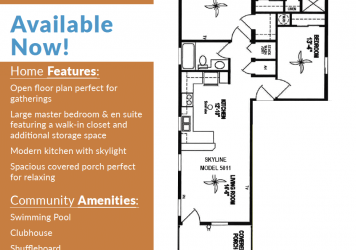 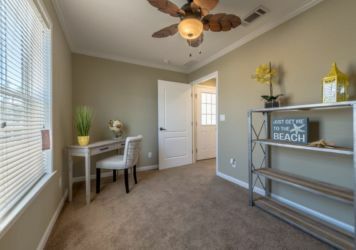 You’ll fall in love with this charming 2 bedroom, 2 bathroom house featuring a great floor plan. 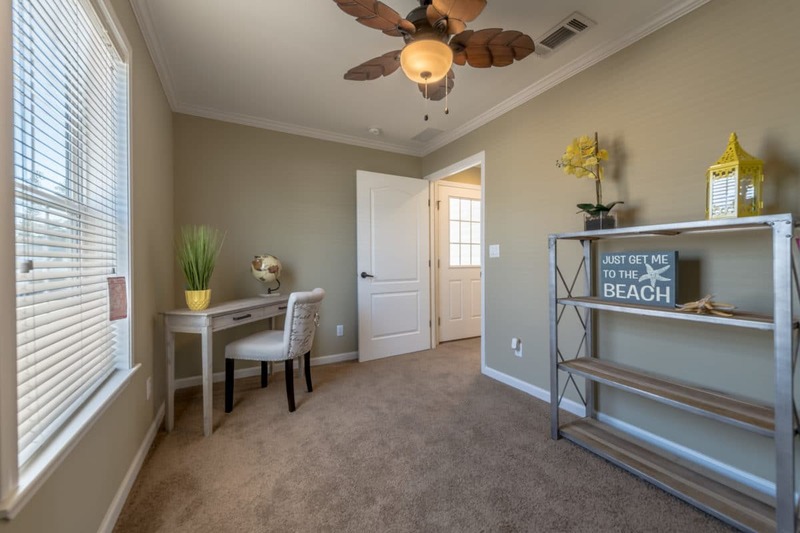 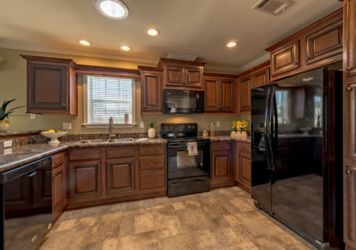 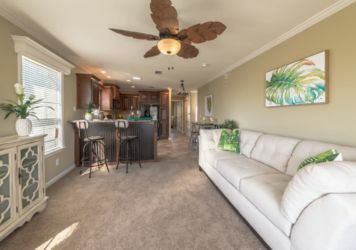 The spacious living room flows into the large U-shaped kitchen that has new brand name energy efficient appliance and warm wood laminate flooring. 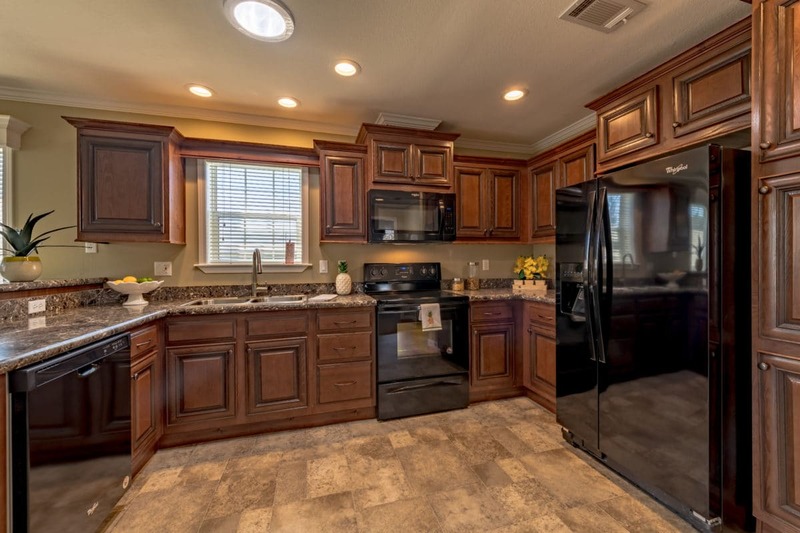 With so much counter and cabinet space, this kitchen is a homeowners dream. 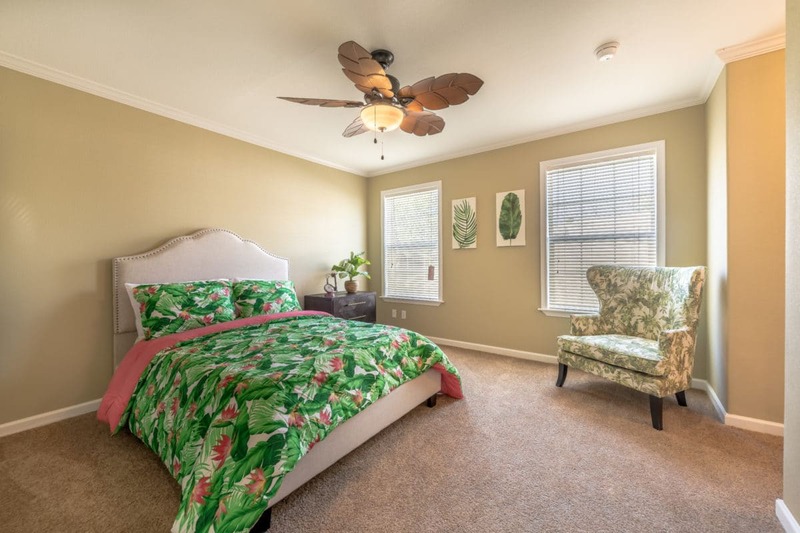 Relax in the large master suite which includes his/hers closet space and a fantastic ensuite with large shower and elegant finishes. The spacious second bedroom is a great addition for visiting guests. 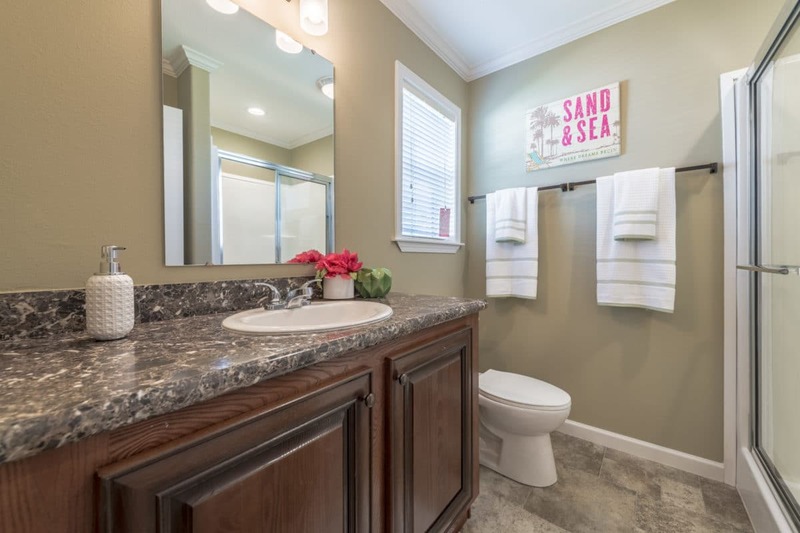 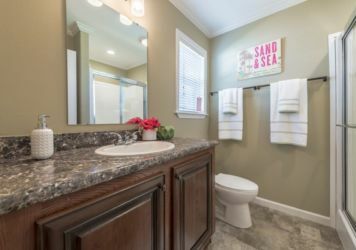 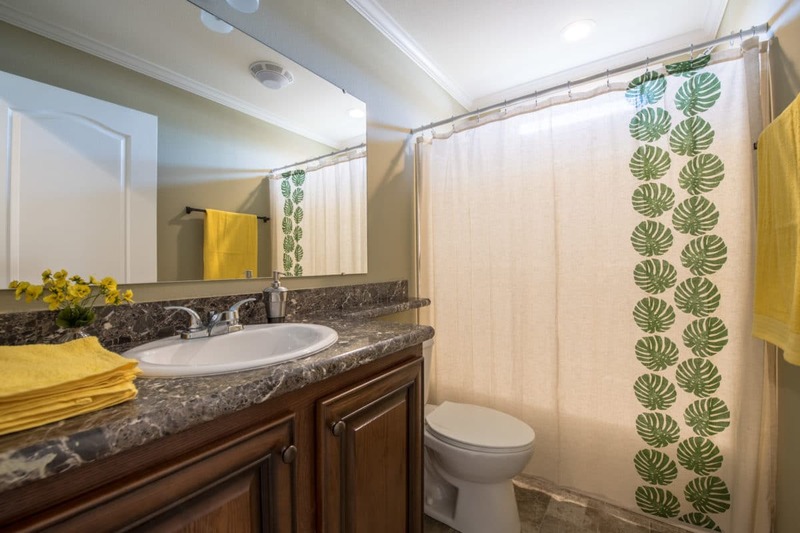 The main bathroom features warm colors and a tub/shower combination. There is also a utility closet for a stackable washer and dryer. 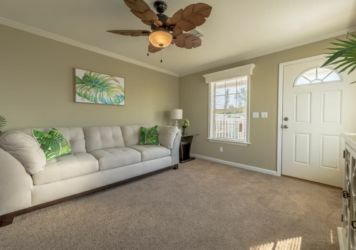 Sit and relax with guests on your covered front porch while enjoying the warm Naples breeze.